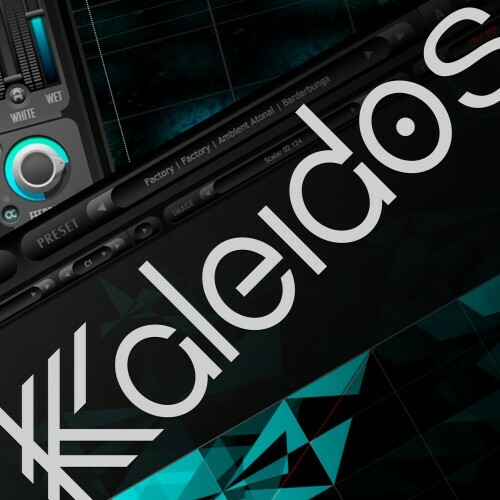 Purchase Kaleidoscope and Galbanum Architecture resources together, and save $120. 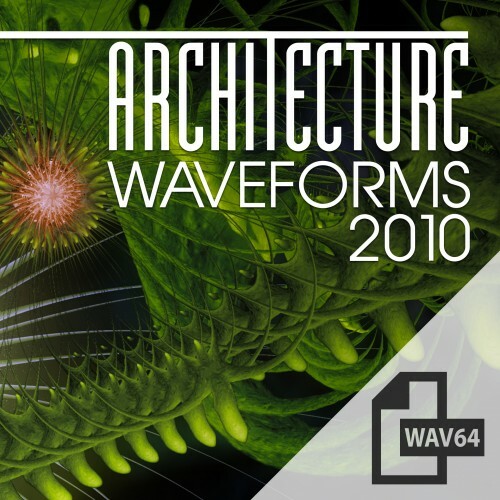 Galbanum Architecture Waveforms 2010 is an is add-on for advanced sound-designers. 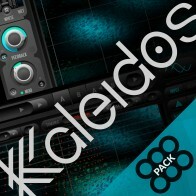 It is an absolutely massive library of over 25,000 waveforms that can used with Kaleidoscope to explore unlimited experimental tonalities appropiate for use in scoring and sound-design for visual media. 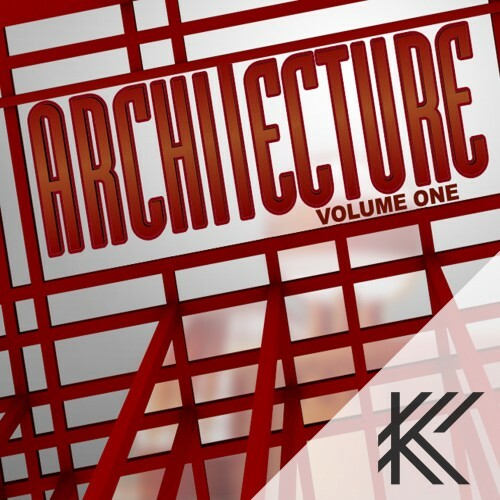 Architecture Volume One is a vast resource library for 2CAudio's Kaleidoscope that is designed to help users get the most of Kaleidoscope. 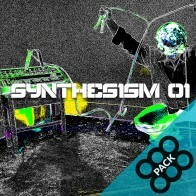 It contains much of the content that was developed for the original MetaSynth format of this product, but in generic PNG, WAV, and TXT file formats that can be universally used with various applications. It also contains several thousand new images of various interesting classes that were not part of the original collection. Total Files: 14,059. Images: 7,696. Tuning Scales: 4,545. Waveforms: 1,818.